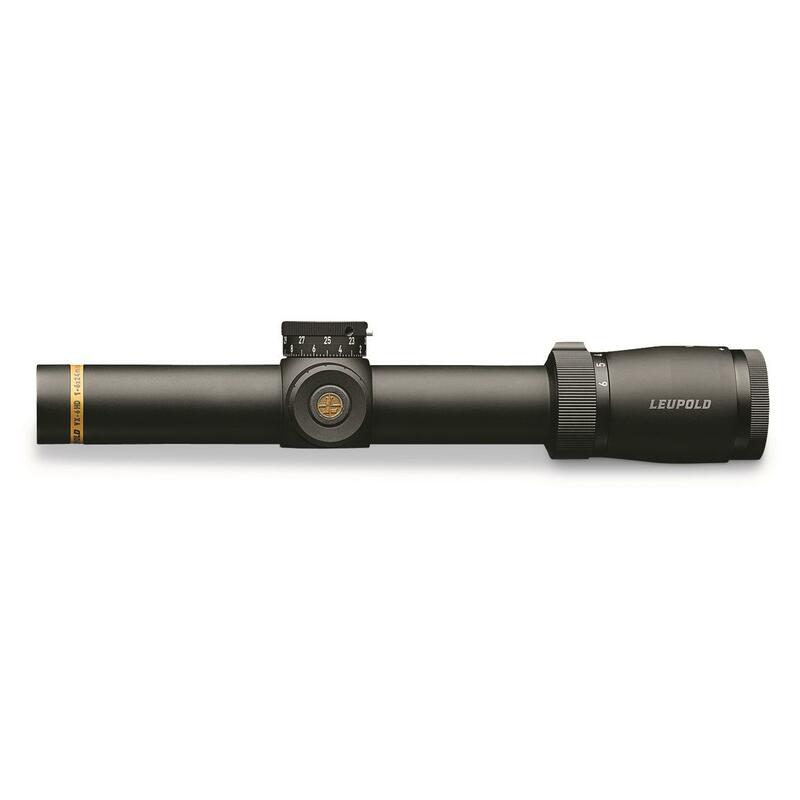 Every hunter knows its the first and last 30 minutes that really counts, and that's where the Leupold® VX-6HD MultiGun really shines. 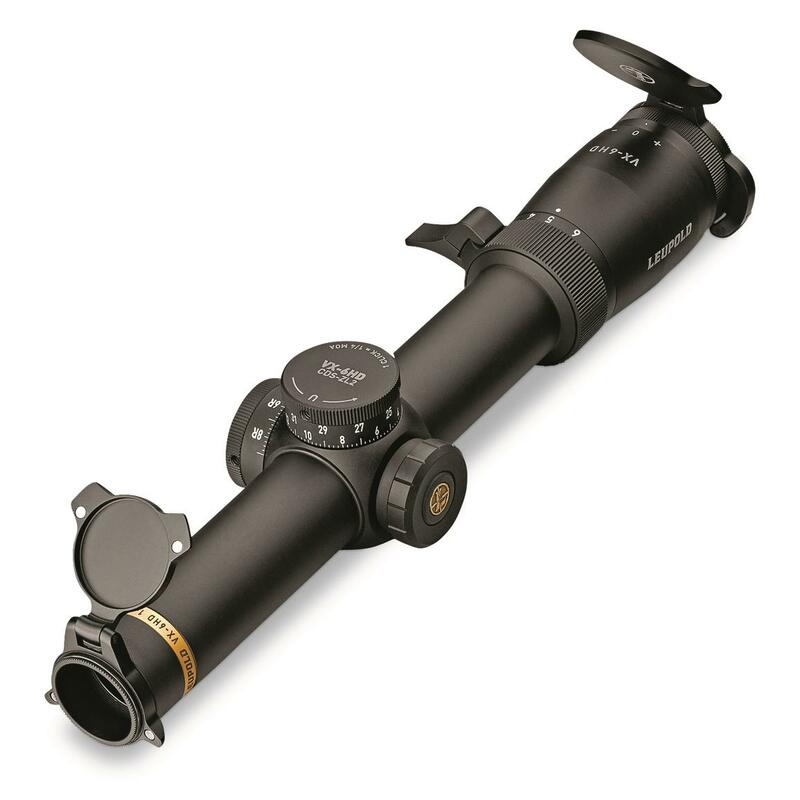 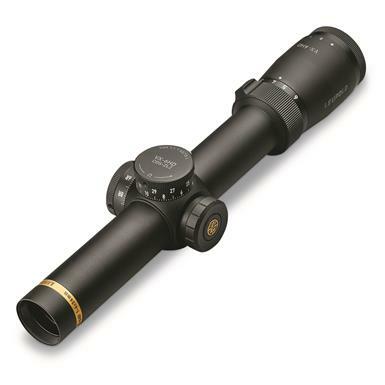 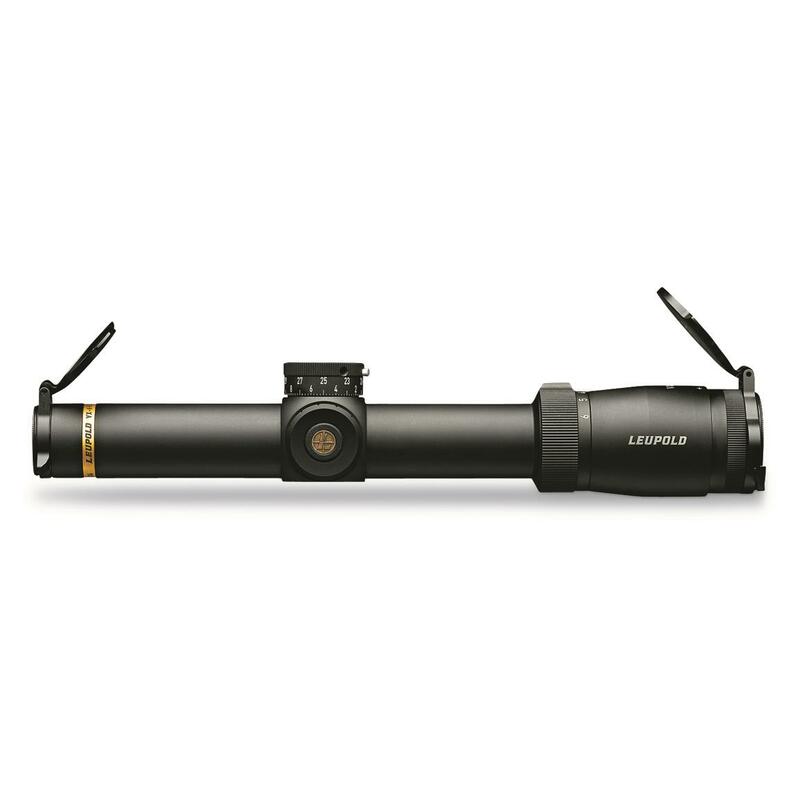 Built with Leupold's advanced Twilight Max HD Light Management System, the VX-6HD features premium edge-to-edge lens clarity with excellent light transmission and brightness. 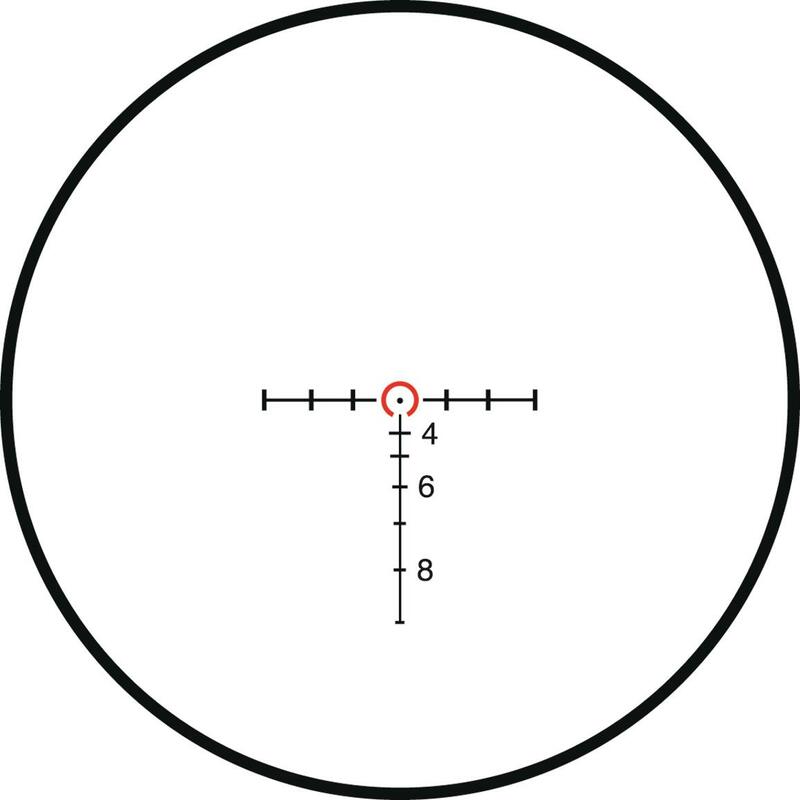 Great close to mid-range hunting.